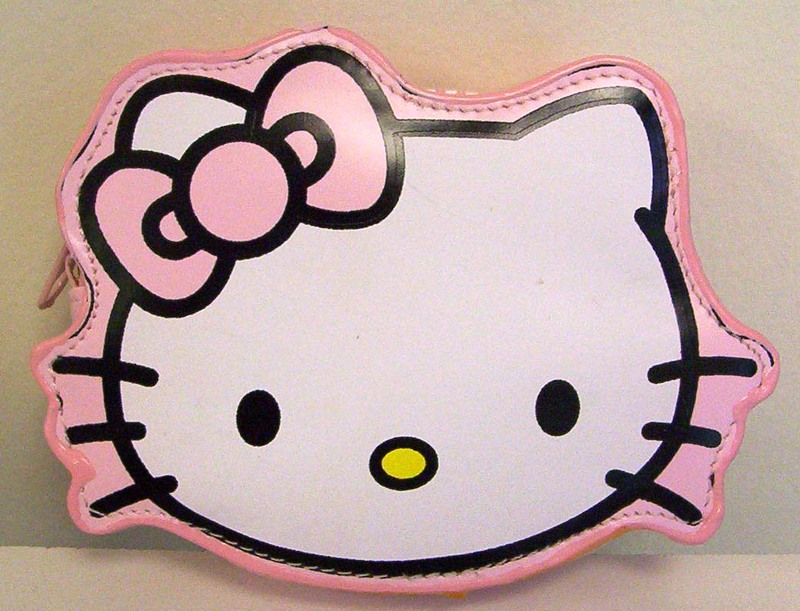 Hello Kitty is the most popular cartoon character in Japan and loved by kids around the world. 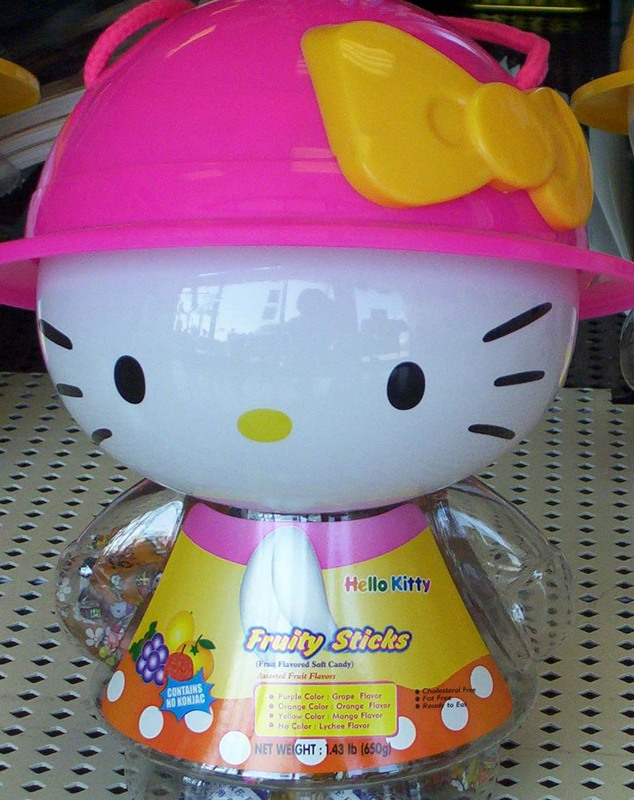 We have a cute Hello Kitty Bank that comes with fruit jelly sticks. Your kids will love the jelly, but more so the bank. 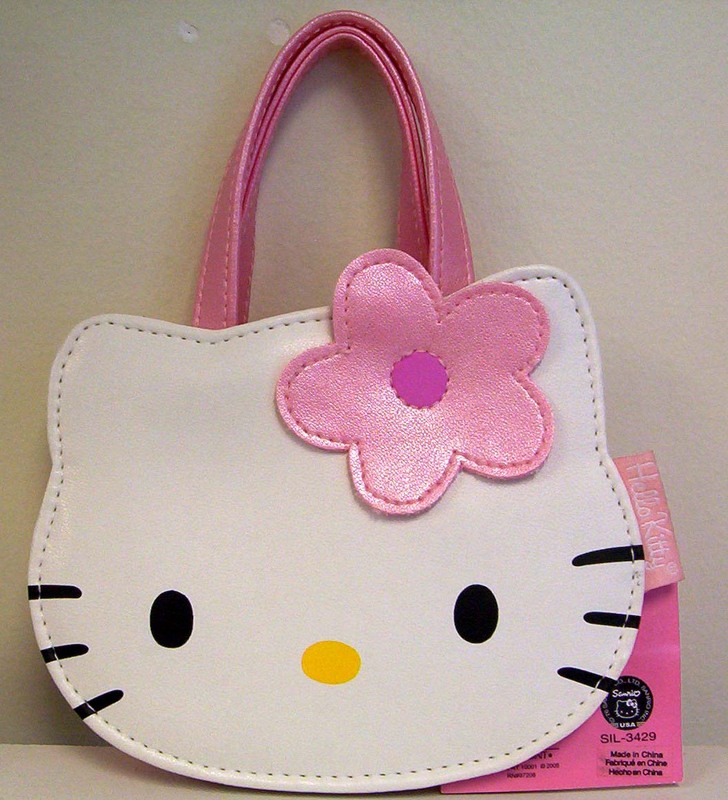 And for little girls, what's more appealing that these Hello Kitty purses, tableware, and gadgets? 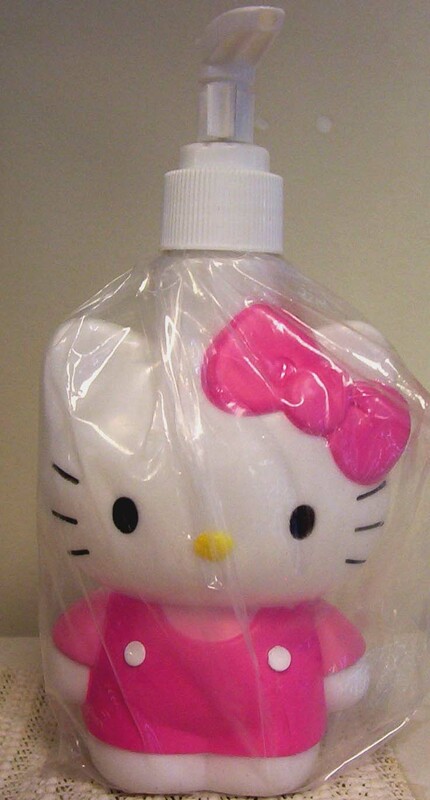 The best part is there are more to it than these: we also have Hello Kitty lip stick containers, coin savers, nail clippers...So come and check them out. You will love them! 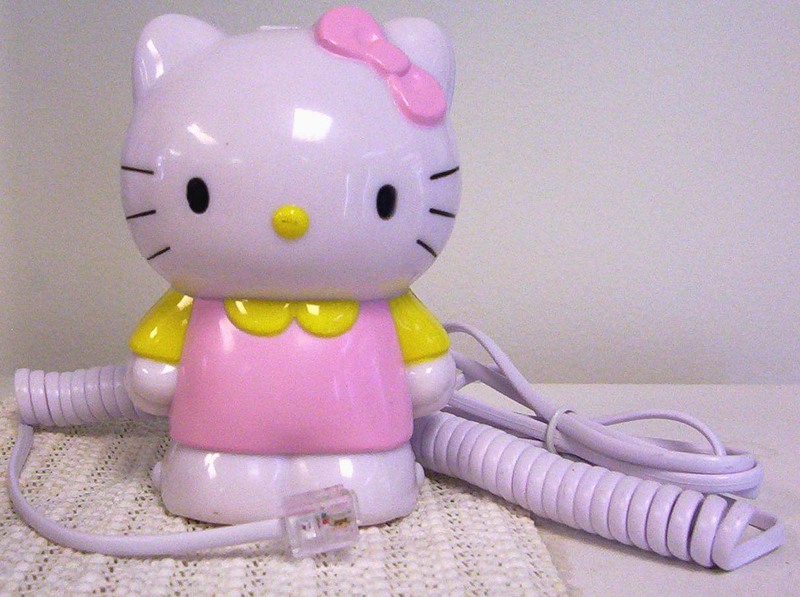 Yes, it is a REAL phone that you can use, not just a toy!